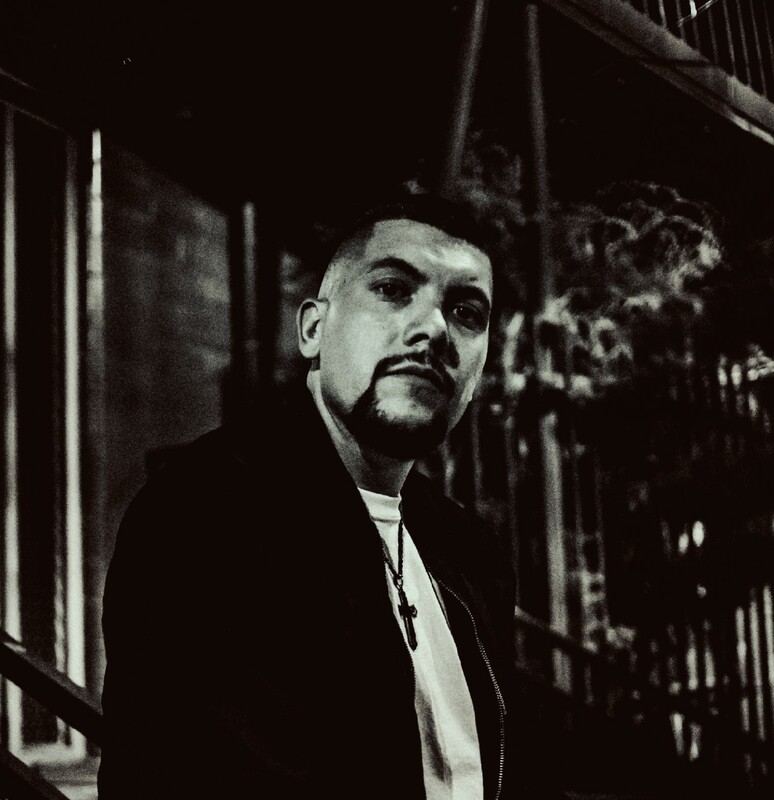 Born in the heart of West Texas but raised by the whole state Troy Remedy has a sound unique to this era of hip/hop and a voice that commands attention while also showing a reflection of the times. Considered by most as an “Underdog” this motivation bodes well for creating truly passionate songs and is also the title of his 1st single from the upcoming album “My Own Worst Enemy”. Quickly gaining notoriety as both an artist and producer the combination of these two help pave the way for this newcomer to shake up the scene and create his own sound that’s becoming hard to miss. Underdog available on I-Tunes Amazon and Spotify.